I've always been skeptical of multi-cuisine restaurants but Town Hall may be the only exception to that rule. It's one of my favourite sushi spots in the city! Order the Ebi Tempura, Shake Shiso, Tanuki Salmon and Kombination Roll, and you’ll know why I’m making such a fuss. Their Tuna Tataki with soy onion dressing dissolves on the tongue. For mains, try their Black Cod Miso. On my recent visit there, I also ordered the Crispy Prawn Bao with Sriracha Mayo and Belgian Pork Belly Bao in Hoisin Chilli. The latter wins by a mile! It's always buzzing and gets really crowded at times so make a reservation in advance. 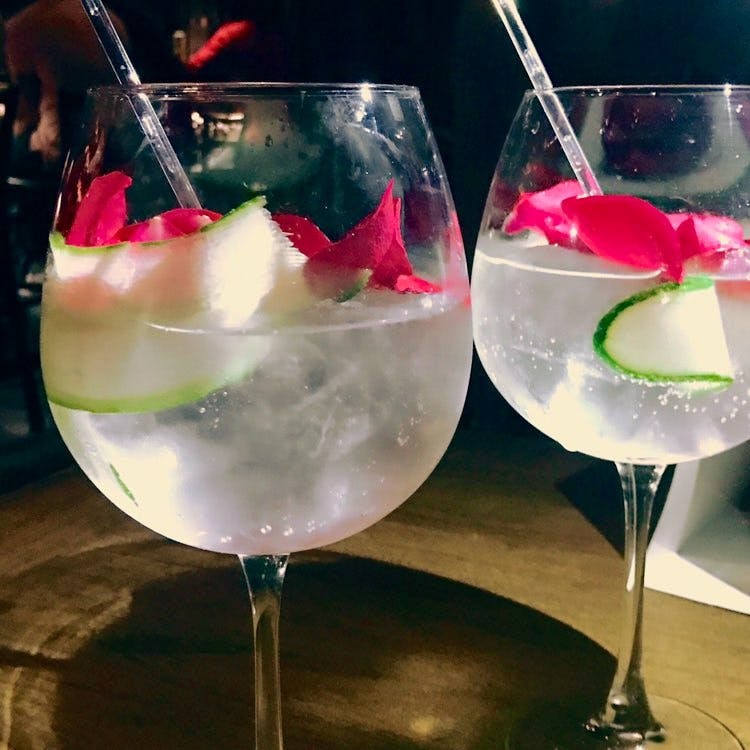 Oh, and do try their Hendricks G & T with cucumber, elderflower, and rose petals. It's a winning combination for the summer!